Roberto Baciocchi is among the international founders of the architectural interpretation of commercial premises in the luxury field. His activity, world-wide acknowledged and recognizable, is characterized by innovation – yet in full compliance with the standards and the DNA of the brands it refers to – and by the attention to and respect for the historical, architectural and social context of the environments, buildings and countries he works in. The research and development of every single piece of furniture, the conception of the show-windows, the lighting and a specific care for the details are further prerogatives of all of his projects. Attracted to the aesthetics as a cultural expression, in a historical moment of deep changes in society and customs, Roberto Baciocchi was able to seize the way fashion, in its full growth in the Italy of the 70’s, was becoming a real phenomenon – and not just a mere appendix – in a world that was changing its basic standards. Such an insight led him to be one of the first to re-interpret luxury stores in a modern key and on a new basis, relieving them of concepts now unsuitable for the evolution of shopping and introducing shapes with minimal lines, yet with all due respect to the architectural connections, the materials and the elements contributing to the identity of a brand. 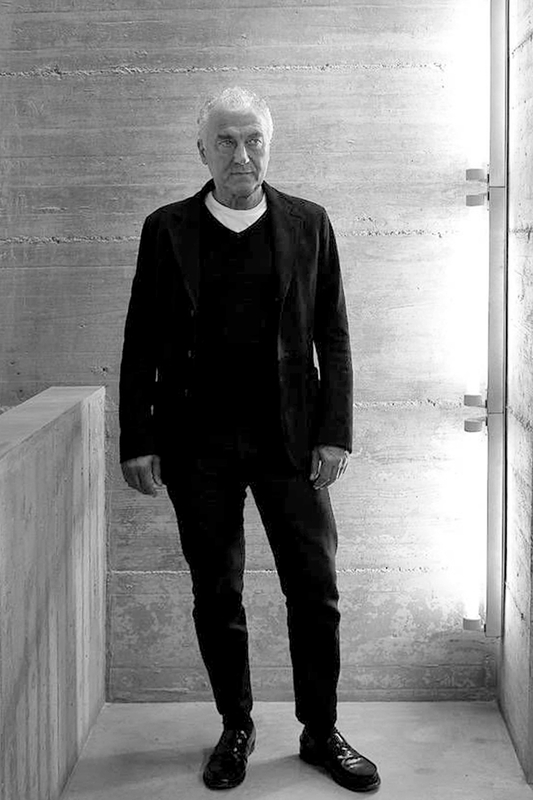 Besides being the interpreter of all Prada stores around the world, to date, numerous projects at national and international level, to which Roberto Baciocchi and the Studio are dedicated, works involving both big luxury brand and small excellence, with same care to the research and creation of uniqueness.